How long will you make use of your garage to keep tools, lawnmowers, bikes, and other kinds of stuff and car on the street where there are chances of getting theft or damage? Thus, there are some quick tips on how to handle such messy things in your backyard or garden. #1. Do not think how fast the content in shed will be filled out. Think bigger, not tiny in terms of size, which will actually fit in the space available. 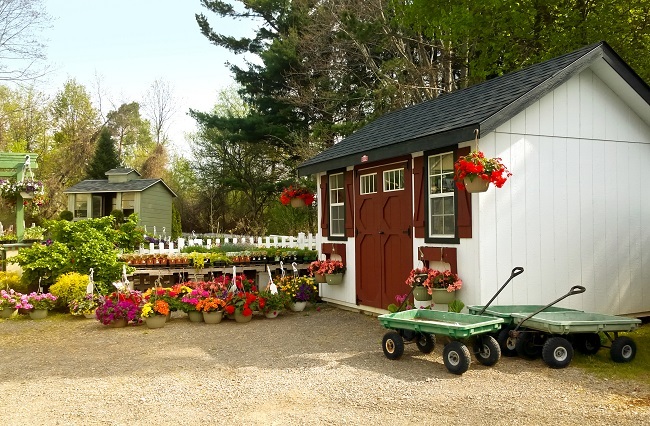 You should design the garden shed by adding shelves to make effective use of the space. #2. Do not plan a shed on the low-lying area. There are chances of water logging and might damage the stuff inside the shed. #3. Check whether the ground where the shed is made is flat and level. If the land is uneven, try to fix it using a kit for framing floor if you are not willing for extensive work. #4. 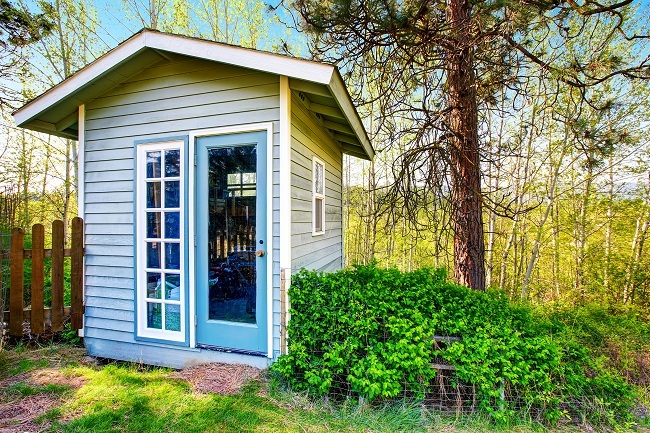 Check out for adequate space for opening the door of the shed and free space within. This will help the user to easily get the things out or put in, without causing any damage. #5. Examine the nearby aesthetics and the clarity of the storage section in the yard. Check out for the color part, which can be more attractive and reflect your personality. #6. 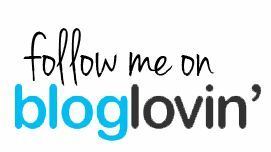 Check out for if there are any rules, regulations, and restrictions in your region or locality for the parameters such as size, colors, etc. #7. Do not hesitate to ask the questions to your retailer to understand the product. Kindly, revise your mathematics here. 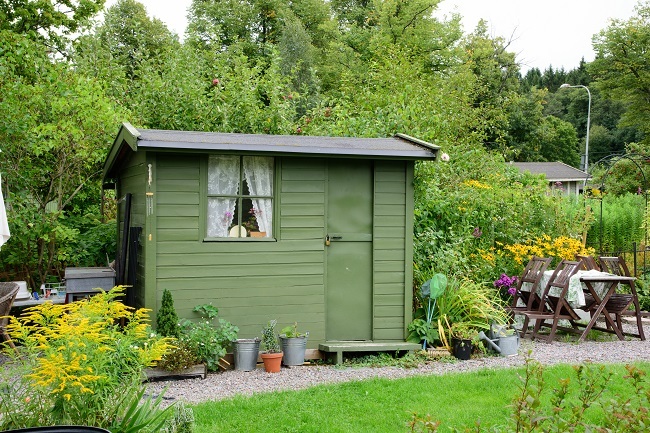 After finalizing the space where you want to set-up a shed, measure the area carefully. The area to consider should include easy opening and closing of doors, overhanging roof, etc. Even the garden has three dimensions, i.e. length, width, and height. So, even the slightest mistake in measurement can lead to smaller dimensions sheds. When comparing the two size of the shed, i.e. 3.0 x 3.0 x 1.8 with another shed of dimension 2.8 x 2.8 x 1.7. The shed, which measures 2.8, is 17% smaller than the shed with dimension 3.0 if you have a question, kindly check it out with calculator. Mostly three types of materials are used for manufacturing sheds, i.e. woods, plastic, and metal. Each of the mentioned material has its own advantage and disadvantage. Natural option to make a shed in a garden. You can mix and match with the garden easily, but it is difficult and require high maintenance. The shed made up of wood is expected to get draughts or wrap, which is totally dependent on the framing and cladding system used. These wooden sheds are more expensive and are not recommended to be placed where there are more insects or in the atmosphere where there is high moisture. These sheds need regular maintenance to avoid deterioration and mould. Another expensive option but easy for installation or construction. The performance of plastic shed is better where there are things to store, which are highly corrosive. If the shed has sufficient ventilation and flooring containment for chemicals, etc. In long run, the dust and direct exposure to the sun can affect the shape and performance of the shed. If you require a shed for your pet, a fully covered metal shed with proper air supply with sufficient ambient temperature can be used. It has a less maintenance and easy to assemble.